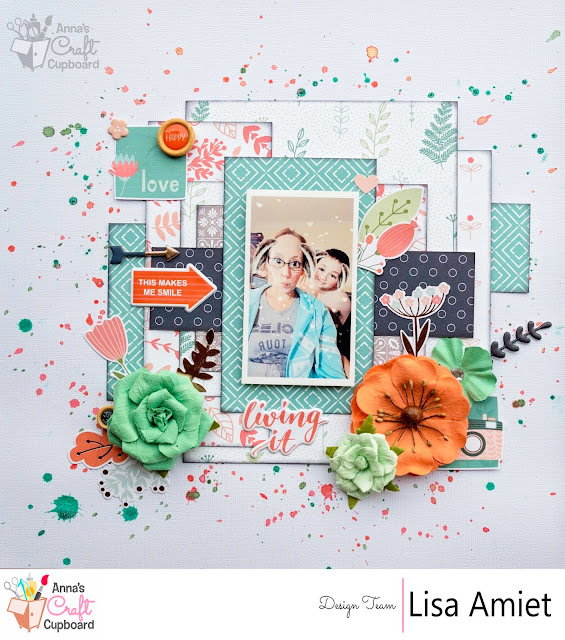 This month I have used a mix and match of collections to create a layout featuring an older photo of my son, but one of my favourites. I've gone for a bit of a grungy feel to this layout. I have used mostly Writer's Block collection papers with little bit of Hazy Days thrown in. 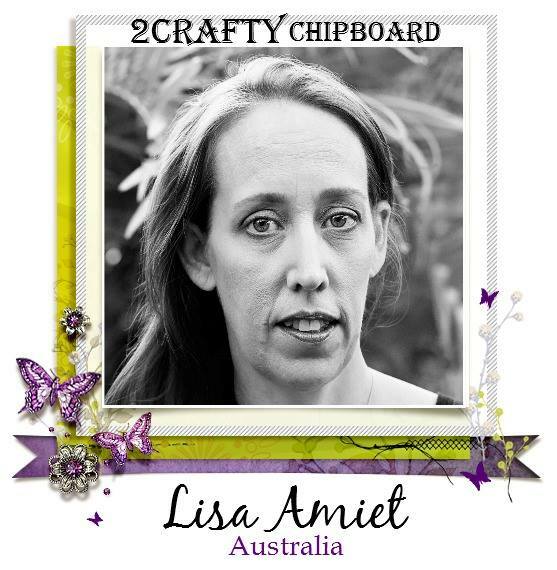 I have also used some awesome 2Crafty Chipboard 'Lightbulbs', on either side of my page. Lots of layering of the Tags from both collections with some of the Elements. I love how well these two collection mix. And I LOVE the flair buttons that you can get to match each collection. 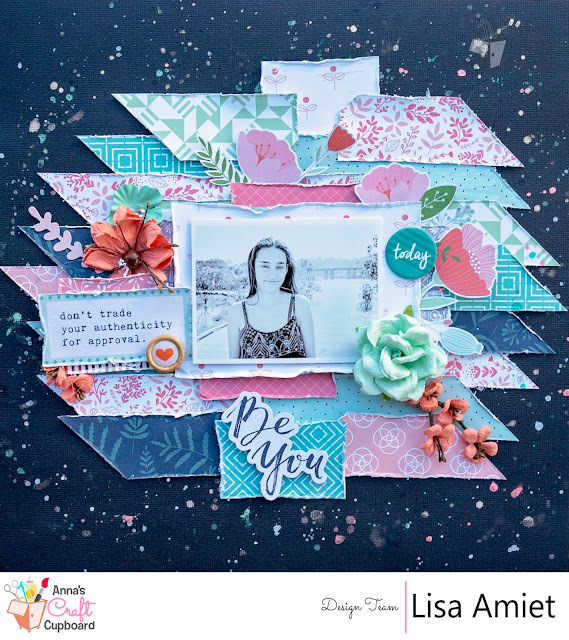 I have created a process video so that you can see exactly how I created this layout. 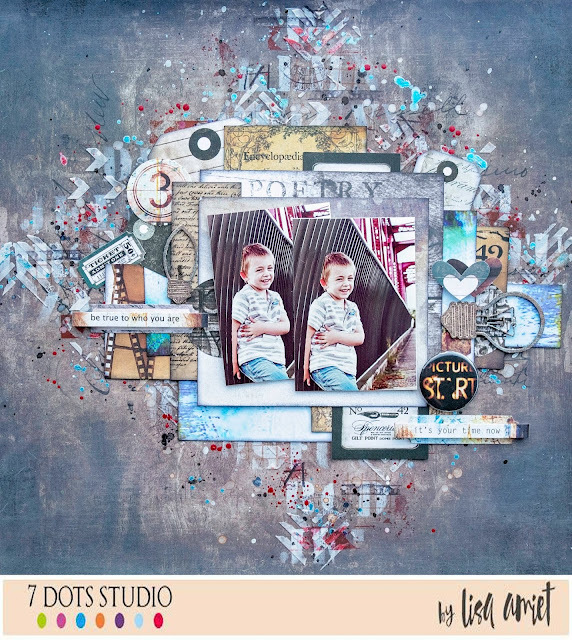 I went with a grungy style layout using the 7 Dots Studio Hazy Days collection. It had the right elements I was after. 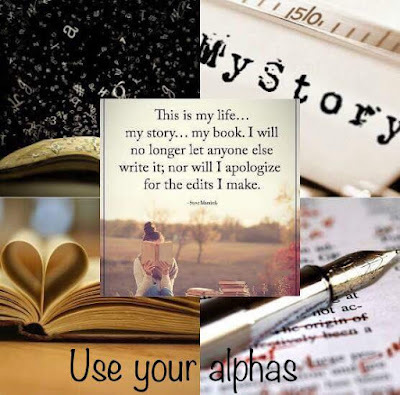 I really wanted my alphas to 'shine' (haha) and be bold and bright on my layout. I found these older thinkers I had in my stash and some small typewriter letters for my title. I have inked and distressed all my papers and elements. Lots of cardboard for added dimension and to help build up my layers. I hope you like what I have come up with. So it's time to use up all those alphas. I can't wait to see your entry! I'm back today to share another creation with you. Lots of gorgeous Prima flowers. 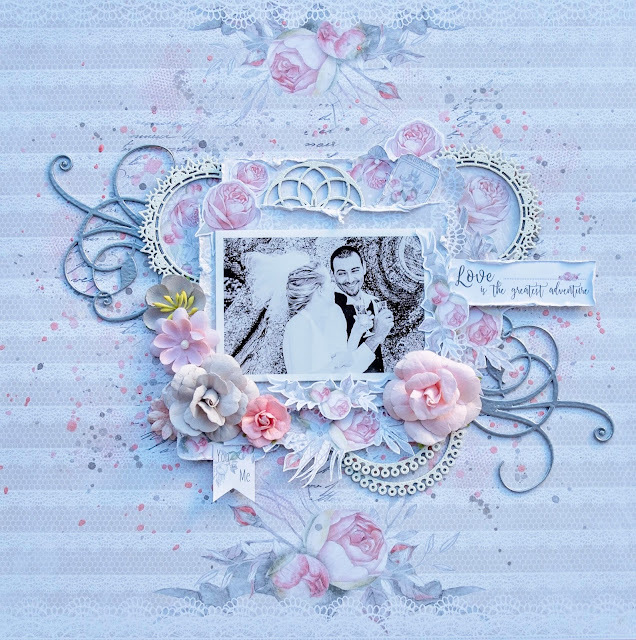 I have also used the beautiful Sabines' Frame Set from 2Crafty, that I have embossed in weathered white. I have used a couple of the Flourish Adornment Set 4, that I have embossed in silver. Also a couple of my all time favourite Pointed Doily Frames, also finished in white. Lastly I have used one of the Flower medallions, also in white, tucked into my layers. This photo is one of my wedding photos, one of my favourites! I have used a cute snapchat pic of my son and I for this layout. I have used various pieces of the 12 x 12 Be You Papers. I have inked the edges to define them more. I have used bits from the Ephemera Pack for my embellishments. Some 49 & Market Blossom Blends in Cantaloupe and some Piper flowers from Prima. I have used some of the Puffy Stickers for my title and around my page. A couple of the cute Wood & Epoxy Buttons. 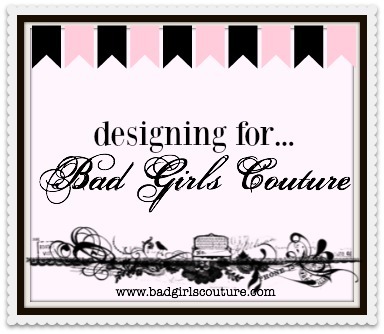 I am so excited to have been chosen for this incredible Design Team. I am so nervous about sharing my first layout, I hope you all like it. My first creation is full of layers. As you will get to know me, you will know that I LOVE layers and any kind of dimension. 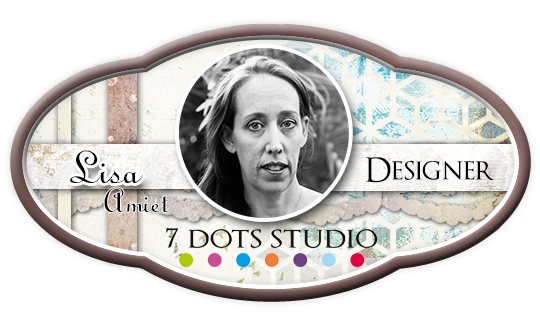 I have used the gorgeous House of Roses Collection from Lemoncraft. 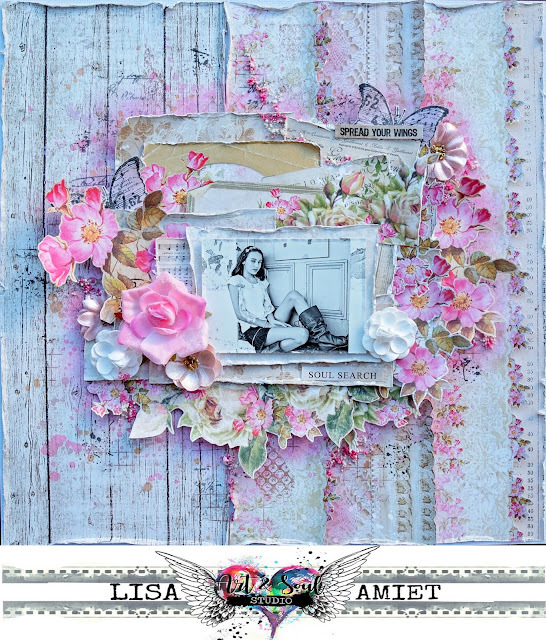 I love the floral and vintage elements to these papers. I also love distressing of my papers. I have used a dry brushing technique to get the pink shaded areas on my papers. I have created a process video for this layout that you can watch below. For this first card I used the 12 x 12 Brave Paper. I have done a bit of fussy cutting and layered these with some of the elements from the Ephemera Pack. I have also used some of the Puffy Stickers and one of the Wood & Epoxy Buttons. I have finished with a couple of the stars from the Puffy Alpha Stickers. For this next one I have used the 12 x 12 Lovely Paper, along with elements cut from the 12 x 12 Kind Paper. I have added pieces from the Ephemera Pack, and a Wood & Epoxy Buttons. For this layout I have used a black cardstock base. I have used various sprays to splash over my page. I have then used the 12 x 12 Sincere Paper, which I have cut into the strips. I have then distressed them, and layered them atop one another. I have used some of the Ephemera Pack for my embellishments and my title. I have used one of the Wood & Epoxy Buttons. Some gorgeous Blossom Blends in Cantaloupe from 49 & Market. One of the Puffy Stickers and some gorgeous Piper flowers from Prima. Well that's it from me today. I will be back soon with one last layout for you.